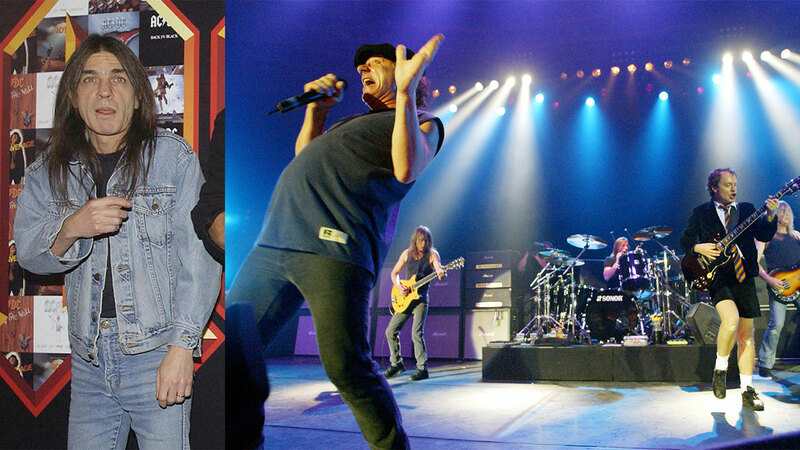 AC/DC co-founder Malcolm Young died, the iconic rock band announced Saturday. He was 64. "Today it is with deep heartfelt sadness that AC/DC has to announce the passing of Malcolm Young," a statement read on the band's website. "Malcolm, along with Angus, was the founder and creator of AC/DC." Young, along with his brother Angus, founded the Australian rock band in 1972. He was the band's longtime guitarist until April 2014 when he took a break. It was later revealed that Young had been suffering with dementia, according to Rolling Stone magazine. The statement continued, "With enormous dedication and commitment he was the driving force behind the band. As a guitarist, songwriter and visionary he was a perfectionist and a unique man. He always stuck to his guns and did and said exactly what he wanted. He took great pride in all that he endeavored. His loyalty to the fans was unsurpassed." Angus Young, 62, added, "As his brother it is hard to express in words what he has meant to me during my life, the bond we had was unique and very special. He leaves behind an enormous legacy that will live on forever. Malcolm, job well done." The guitarist's death comes after the death of his older brother, George, AC/DC's longtime producer, back in October. He was 70. Young is survived by his wife, Linda Young, and two children, Cara and Ross.